See our News page for more details! 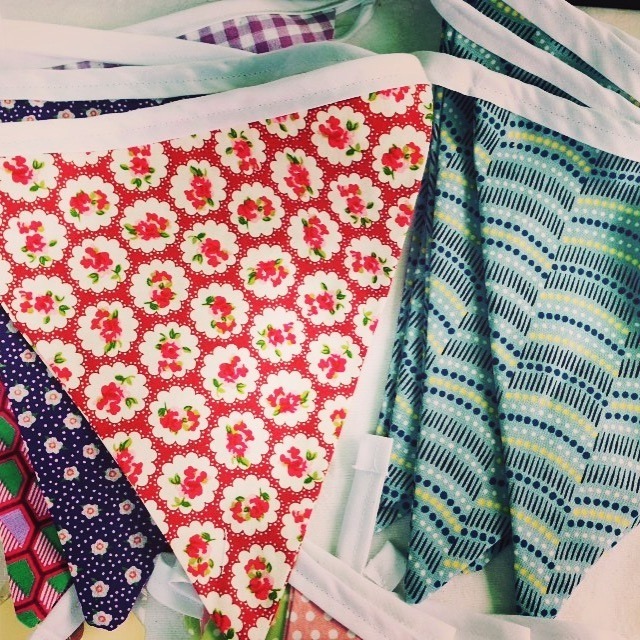 Gauzy Jackal is a London based arts and crafts business. Our hand-made product ranges include knitwear, coasters, ceramic decorations, hand-printed stationery, bunting, homeware and bespoke jewellery. All our products are individually made so each piece is unique. We use sustainable, recycled and eco-friendly materials wherever possible. Gauzy Jackal is part of the I Love Pop Up Stalls collective in 2017, a diverse group of designers and makers offering a range of quality products. There's a regular I Love Pop Up Stalls Sunday Social at the East Dulwich Tavern on Lordship Lane on the first Sunday of every month. Come along and say hello, stay for a drink or a bite to eat and chill out with the sounds of our very own DJ!